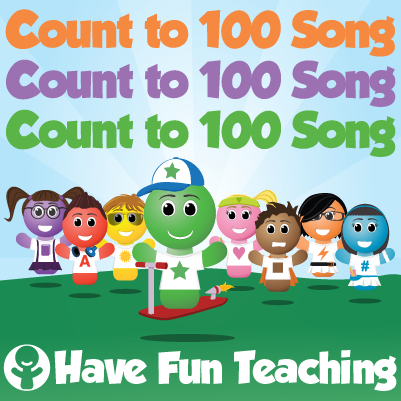 The Count to 100 Song is a fun way to teach and learn how to count to 100. Count from 1 to 100 with breaks and without breaks. Counting to 100 is fun!